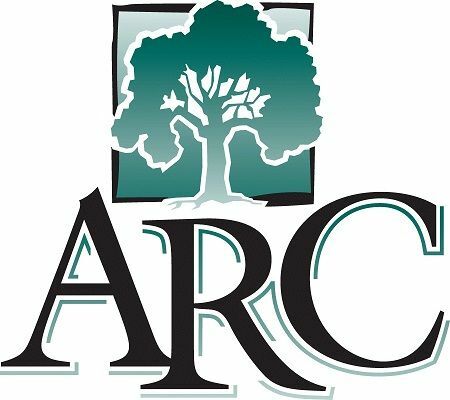 The Veterans Services Office at American River College assists students with their educational benefits, available to them from the Department of Veterans Affairs. Eligible participants include active duty veterans, retirees, reservists, and dependents of veterans. Priority registration is available to all veterans that provide a DD form 214 or military ID. ARC Veterans Services Office also evaluates military transcripts and DD form 214s for college credit.